Your Family Deserves SAFE WATER...Don't Risk It...TEST it! 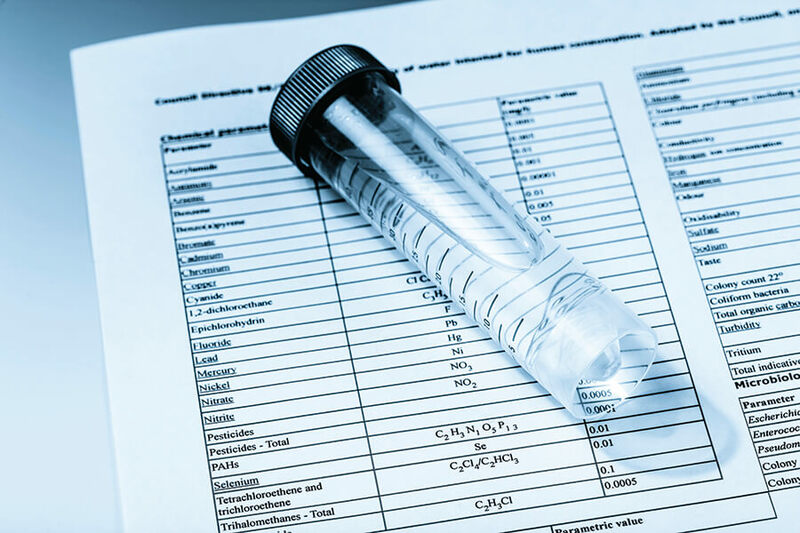 Bend Water Testing has the knowledge and experience to test your water for the most common contaminants, such as bacteria, nitrates and arsenic. We can also test for any number of other contaminants, including numerous inorganic elements and volatile organic compounds. Our inspection company is here to protect home owners and prospective buyers against the dangerous elements that can enter the water supply of your Central Oregon home. 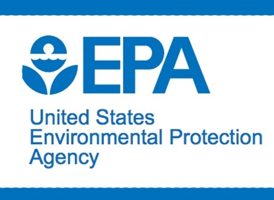 We will take the necessary time and utilize advanced techniques in order to thoroughly inspect & test your residential or commercial property for any contaminants in your water. You will be provided a comprehensive report and risk assessment with all of the issues that have been identified. Don’t wait, schedule today! Why Test the Quality of your Water? 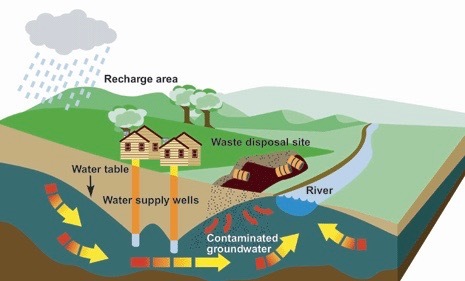 The water supply to your home can become contaminated at any time without your knowledge. Only through testing by a certified inspector can you be assured of a continued supply of clean, safe water. Many state and federal authorities recommend private wells be tested at least once a year to ensure the continued safety of the water. The inspectors at Bend Water Testing make the water testing process simple, fast and affordable. Our professional water lab test results will reveal the type of contaminants, the level of contamination, and current levels accepted to offer you peace of mind. Our water inspectors serve residential customers and commercial clients throughout Central Oregon including Bend, Redmond, Prineville, Sisters, La Pine and the surrounding area. 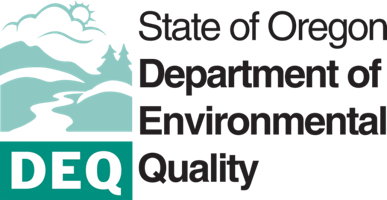 Bend Water Testing serves all of Central Oregon including Bend, Redmond, Prineville, Sisters , La Pine and the surrounding area. We specialize in water quality testing for homeowners. © Copyright 2018 Bend Water Testing. All Rights Reserved.